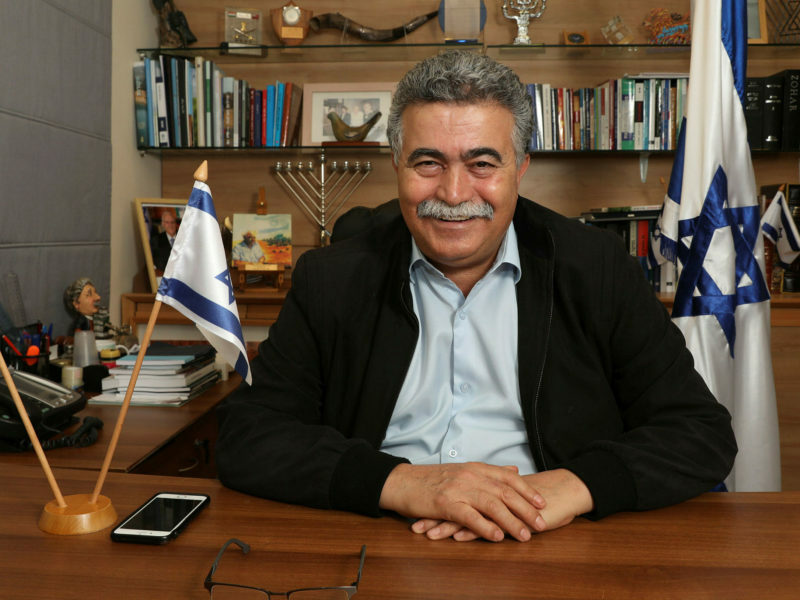 Member of Knesset (MK) Amir Peretz was unanimously re-elected on Friday as deputy president of the Parliamentary Assembly of the Mediterranean (PAM). PAM also presented Peretz and former Israeli-Arab MK Majallie Whbee with an award in recognition of their activity in the organization over the past years. Peretz urged PAM to help bolster relations between Israel and the Arabs. PAM is the principal forum where the parliaments of the Euro-Mediterranean region deliberate “to reach those strategic objectives towards the creation of the best political, social, economic and cultural environment and conditions for the fellow citizens of the member states,” according to the organization’s website. PAM is an international organization, attains an Observer status at the United Nations General Assembly, with a specific international juridical status.